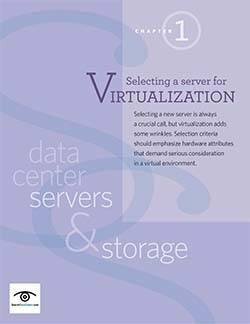 This chapter is included in the Selecting data center servers for virtualization needs E-Book. 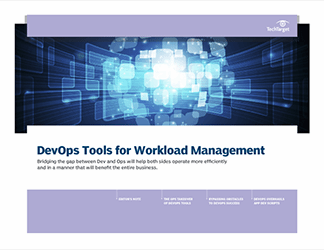 Although making the jump to a virtual environment might be an easy decision, finding the right hardware on which to run the environment is much more complicated. 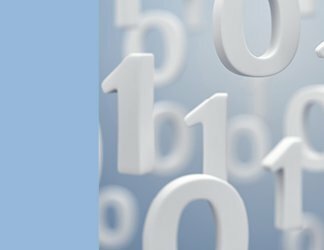 In this chapter, get tips on selecting hardware that's right for your environment.